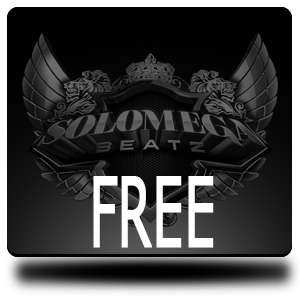 FREE DOWNLOADS – Free downloads of any beat produced by SoloMega Beatz do not include any artistic or legislative rights to the beat. Those versions are only for non-profitable use, meaning only for demonstrational tracks. 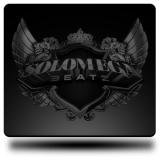 In addition, the “SoloMegaBeatz” tag will not be removed and will play throughout the beat. 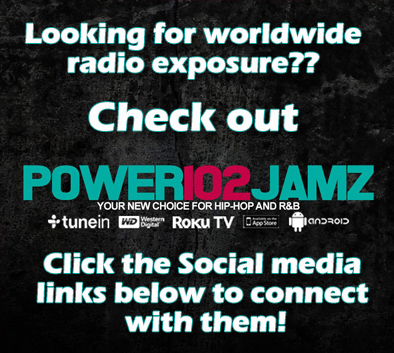 You are allowed to upload tracks (recorded over free downloaded beats) on Internet pages such as YouTube, Soundclick, Facebook, SoundCloud, etc. When being uploaded or presented (for demonstrational use only! 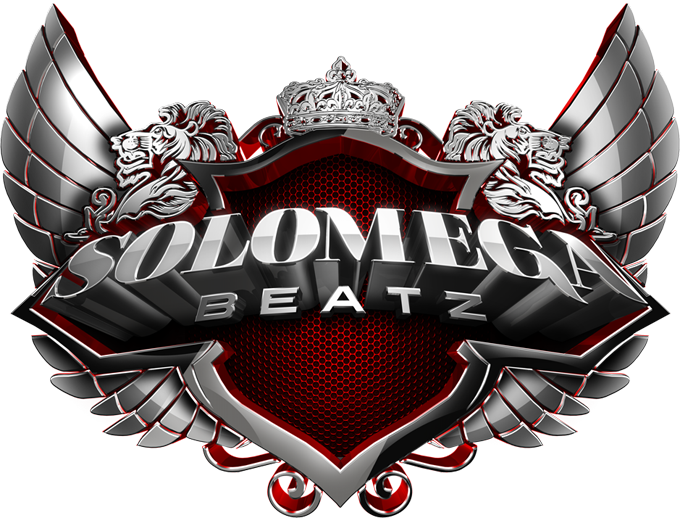 ), credit MUST always be given in a written form to SoloMega Beatz (e.g. in the song description) (Example credits: “Beat prod. 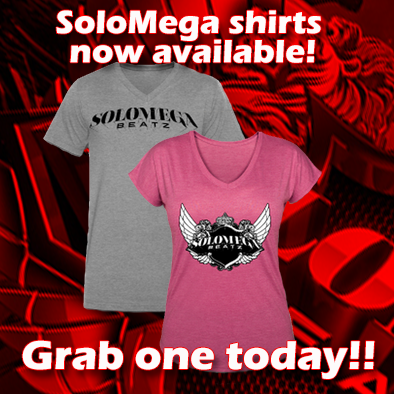 by SoloMegaBeatz.com” or “Music produced by SoloMega Beatz”. You are NOT allowed to put the track on a mixtape or album, even if it is for promotional use only. For this purpose you need to purchase at least a lease. The meaning of free downloads is to do a song for yourself, to do first pre-recordings & to see if the song works out well & is worth, making investments in one of the license types. 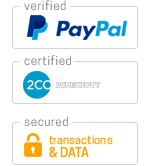 It is not allowed to make any kind of profit with free download versions. No video-, no TV-, no radio- airplay allowed! Furthermore it is not allowed to make any changes to the beat or remove any of the used tags. Copying or ripping any audio material (e.g. beat, tag, sounds, instruments, drums, etc.) is prohibited & will not be tolerated at any time! The person disobeying this rule will likely face a law suit. 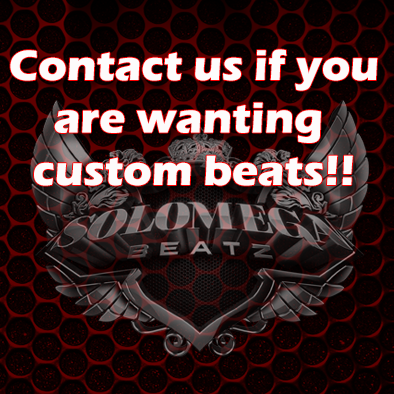 We welcome the opportunity to listen to songs recorded to instrumentals produced by SoloMega Beatz and put that talent on display. 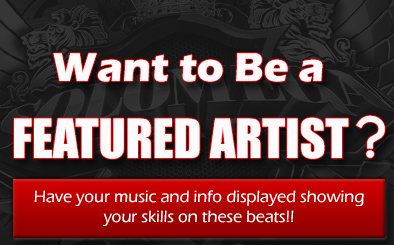 Check out our featured artists page… more.